Ah! The weekend is here. Finally, I can sleep as much as I want! The coziness of our blanket with a soft pillow beneath our head is something we crave the whole day. Snuggling into it after a tiresome schedule seems a heavenly bliss. But, the research conducted by The University of Sydney says that sleeping for more than nine hours is a way to kill yourself at a young age. Yes, you read that right, You are at a higher risk of Dying Young if you sleep more than nine hours. According to the study, if a person spends more than nine hours in sleeping, seven hours in sitting, and less than 150 minutes in work out then he is four times likely to die at an early age as compared to the people following a healthy lifestyle. The study conducted on 231,048 Australians who were 45 and above. A questionnaire included questions regarding smoking, drinking, sleeping much and sleeping less. 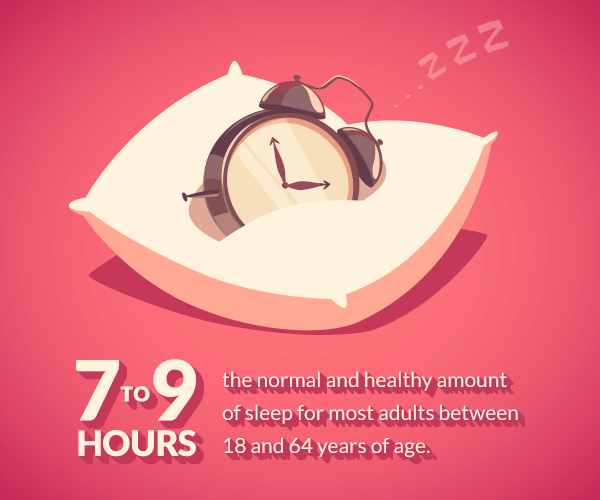 And to the shock, everything was considered less harmful in front of the excess sleeping habits. Alcohol and smoking stood in the third position of causing premature deaths. Another study predicted that people sleeping for 9-10 hours had the worst mental health. 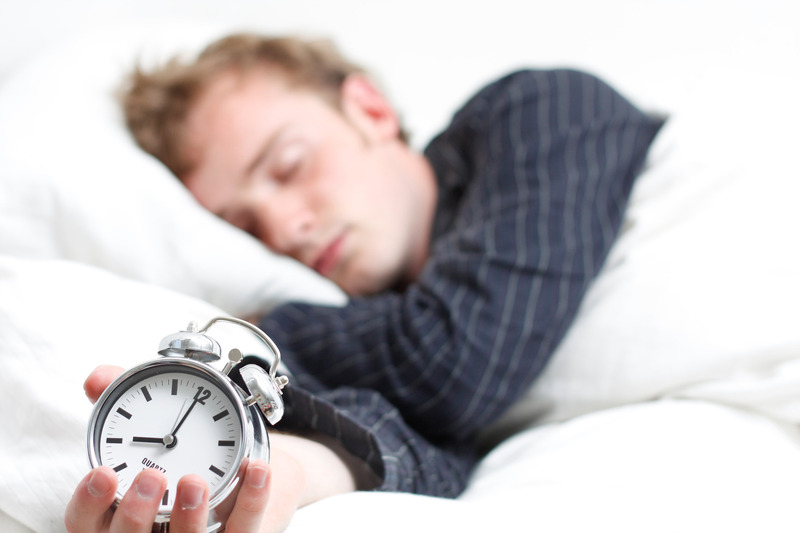 Oversleeping generates the risk of Depressive Symptoms which can be reduced by focusing on the clock. Up next, headache becomes another evil. Leaving behind the ideal sleep of 7-9 hours, those who sleep more trigger migraines and tender tensions in the head. Sleeping more is connected to a continuous gain in weight. 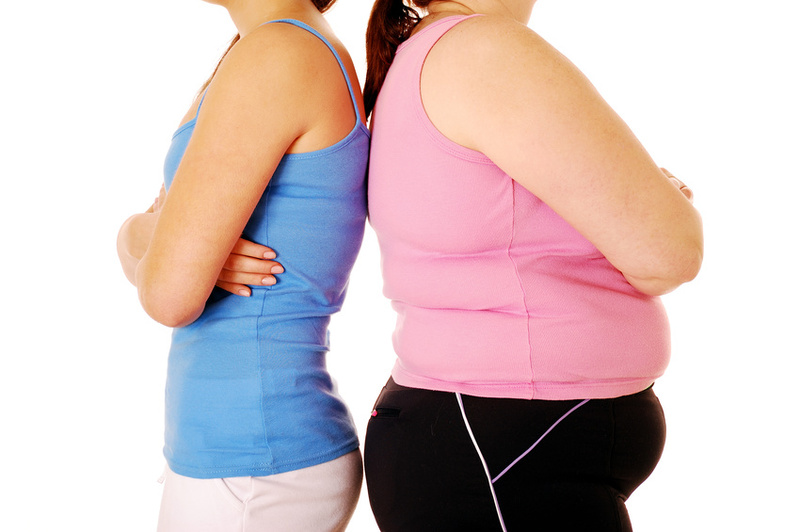 Everybody is known to the fact that an over weight person is a house of diseases. From diabetes to heart risk disease, something or the other becomes a major issue in their lives. So, to protect yourself against this, a right sleeping pattern is a must follow. In the data from the second Nurse’s Health Study, researchers found strong connections between a higher mortality rate and increased sleeping time. Moreover, it was found that more sleep was associated with asthma and multiple sclerosis. Sleep fragmentation- More sleep leads to the more time spent awake in bed. Fatigue- Sleeping longer make people more lethargic. Immune function- Oversleeping can influence the expression of cytokines. Lack of Challenge- As we become lazy we don’t challenge our bodies. No time for exercise! Photoperiodic abnormalities- More the time in darker room adverse the effect on circadian cycle. Underlying Disease- Depression, coronary disease, obstructive sleep apnea and finally failing health. So, by recalling the pre-school rhyme “Early to bed Early to rise makes a man Healthy Wealthy and Wise,” set your alarm clocks following the right sleeping time to skip the stage of dying young! Depression Can Be Healed Naturally – Yes, You Heard It Right!